Yo Gabba Gabba is the rave with most toddlers, preschoolers and some adults too. You can’t help but to fall in love with them. So no wonder Nyko wanted to incorporate their new Yo Gabba Gabba line to their products displayed at CES. Let’s take Muno Time for instance. 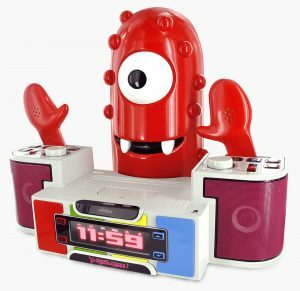 Nyko created a Muno Time dock station that has speakers for ipods/iphones and Nintendo 3DS/DS. Next, you don’t have to worry about waiting for your iPhone or iPod to fully charge in order to play music. With the docking stations installed audio speakers you can jam to your favorite songs. The Muno Time docking station is compatible with all Nintendo DS systems. The docking station is not battery operated so that could either work out great or get a little complicated since you can only display it in an area where an oulet is close by. Now let’s talk about the Brobee themed carrying case. I thought the furry looking Brobee bag looked adorable in the display. After all that was the first product I seen that drew me to the Nyko booth. The Brobee Carrying case features two compartments for optimum usage. You can carry your keys, phones, ipods and even portable game consoles. The straps are easily adjusted to fit on your hip. The Brobee themed lens cleaning cloth is a sweet addition to the carrying case. If that is not all that makes Brobee adorable, his lips detach to change his expression from a frown to a smile and vise versa. 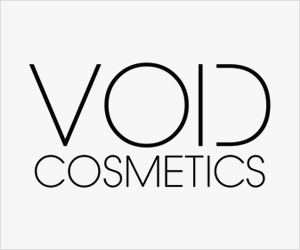 While these product would be awesome to review; they are still in their prototype stages and should be due to come out some time this summer. I’m looking forward to the final production and hope you guys are too.